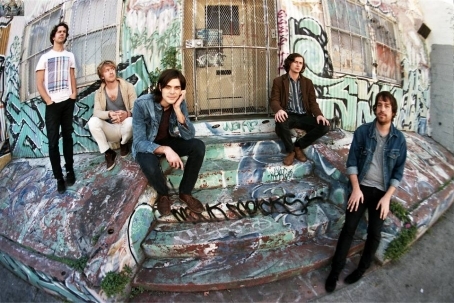 San Francisco based psych blues band, Sleepy Sun is playing an all ages show at Brick and Mortar Music Hall on Wednesday, December 17th. 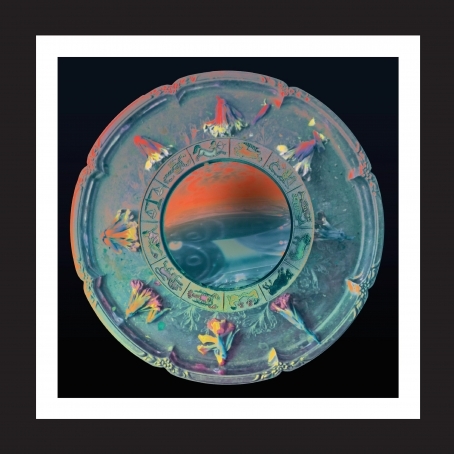 Sleepy Sun is a passion drenched veteran psych band whose music is moving and addictive. Bay Area staple, DJ Al Lover will be performing his music as well. His mixes fill a room like a psych experimental mist that washes over your ear drums and senses. 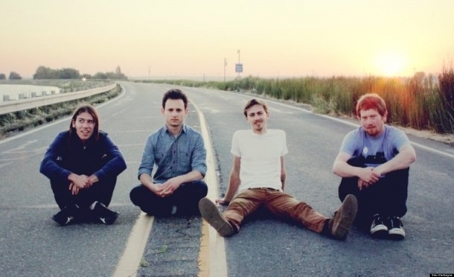 SF based hard rock band, Banquet will be opening the show, making this line up a collection of heavy vibed musicians. Therefore, we think you should indulge in this upcoming show and let the experience speak for itself. There is such a thing as a psychedelic rock ‘n’ roll DJ. 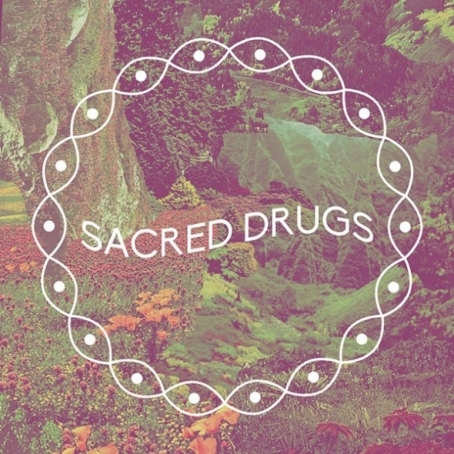 Al Lover has proven that before, and his newest release, Sacred Drugs proves it again. This debut solo LP blends fuzzed-out, psychedelic and reverb-drenched layers with driving rhythms and trance-inducing melodies that could have you staring at the visualizer on your computer's music player all night long. The album's first single, Super Strength (Power Plant) featuring Morgan Delt could fit perfectly to a smoke-filled bar scene from some 60s foreign spy film (the entire album would make a great soundtrack to such a film). The track starts with droning synth layers giving way to a slow beat while Delt’s vocals layer over like this city’s thick morning fog. The track that stands out the most is The Shadow Shadow Self Shake. It starts with a reverb drenched hip-hop inspired drum beat setting up for a solid and danceable track which continues for most of the song. However, just shy of the 2-minute mark in the track, a distant and fuzz riddled guitar makes its presence known adding more depth to what was already a solid track. The Milk Bar in San Francisco is hosting a supreme night of experimental electronic music tomorrow, May 22nd. Local psych mixologist, Al Lover has made a name for himself by creating eclectic psychedelic soundscapes and curating the exclusive and official mixtapes for Austin Psych Fest. Castle Face Records artist, Matt Jones of Male Gaze will be spinning analog synthesized audial creations, which will probably sound more odd than we can describe. 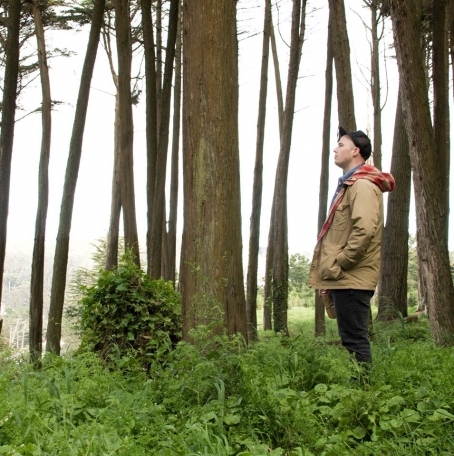 Vampire Slayer and Rancho Shampoo are both electronic experimentalists who are based outside of SF and DJ Primo, another local DJ will add to the anticipated flavor of this line up.